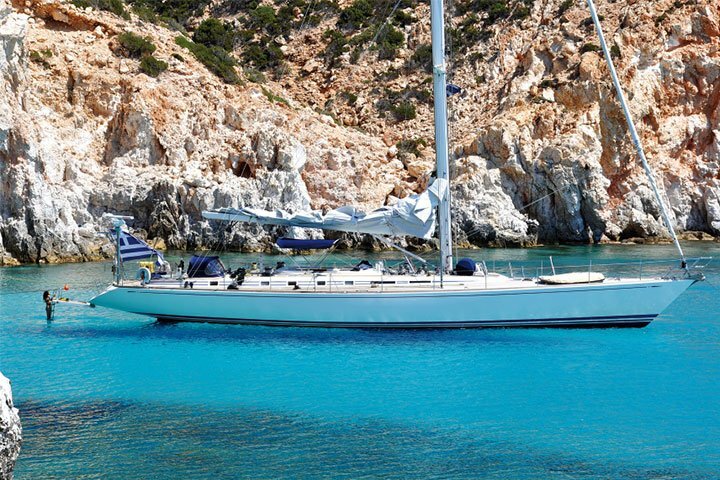 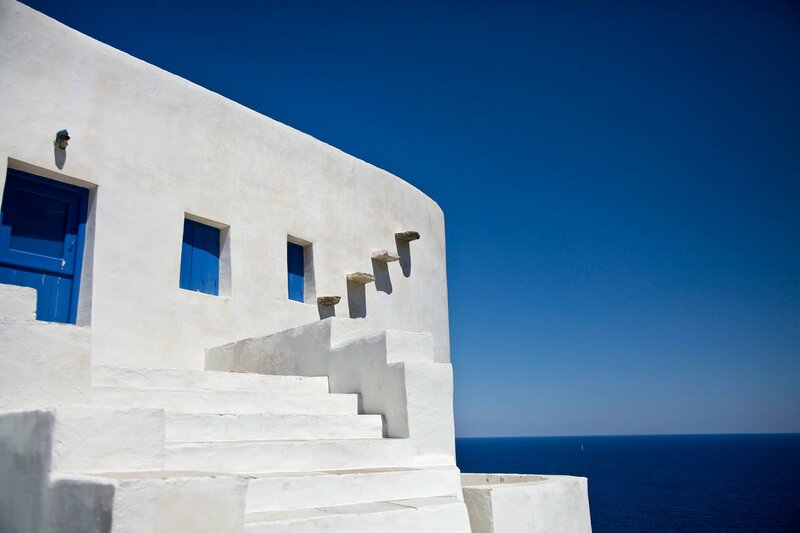 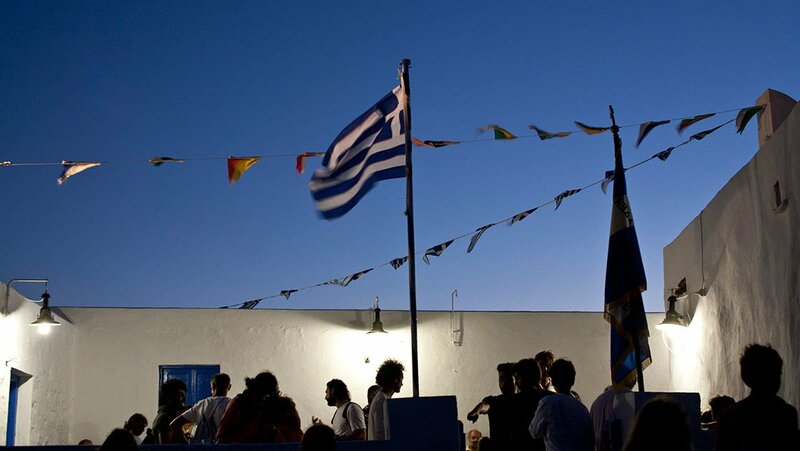 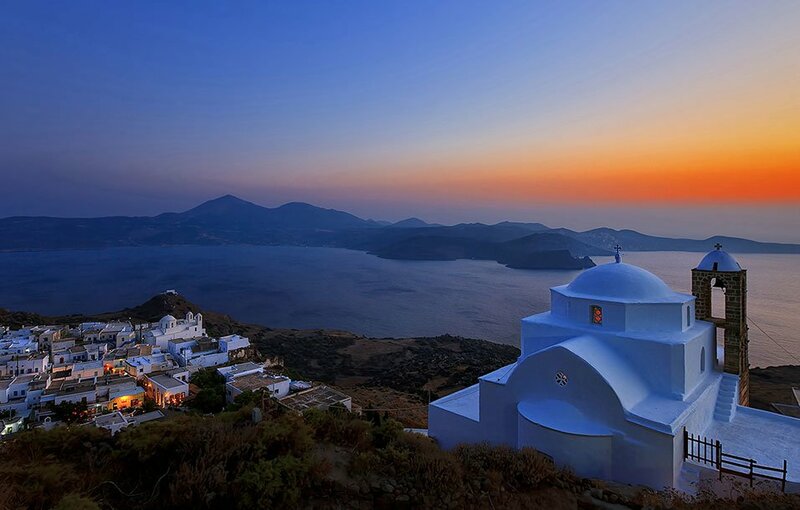 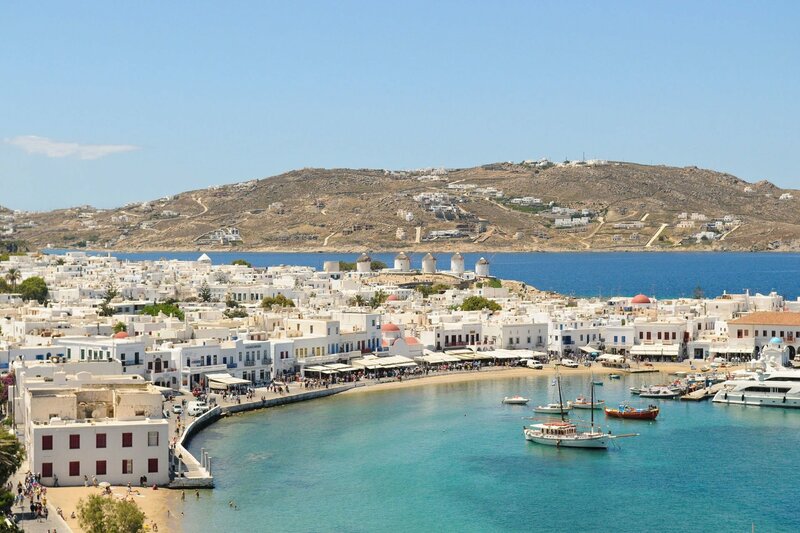 The island complex of the Cyclades is the quintessential expression of Greek summer. 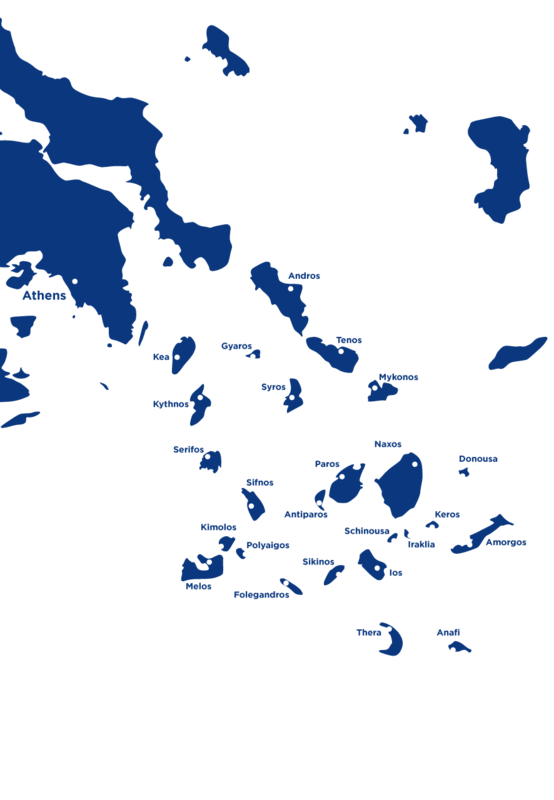 A number of 220 islands, most of them uninhabited, forming a circle (“kyklos” in Greek, hence the name Cyclades) around the sacred island of Delos, southeast of the mainland. 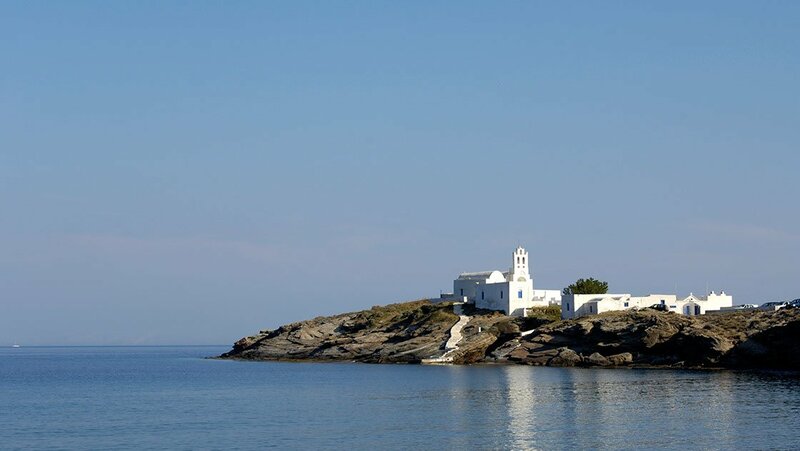 Their rugged landscape with scattered white washed churches with blue domes and little white houses hide unbelievable beaches, translucent blue waters, rich history and this famous light, that has captured the heart of so many painters and photographers. 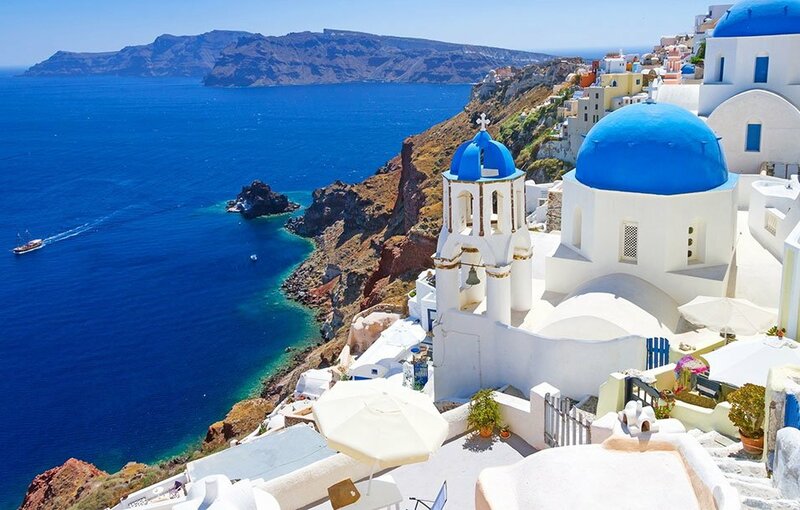 Mykonos and Santorini are the most famous ones, but in reality there is so much more to see. 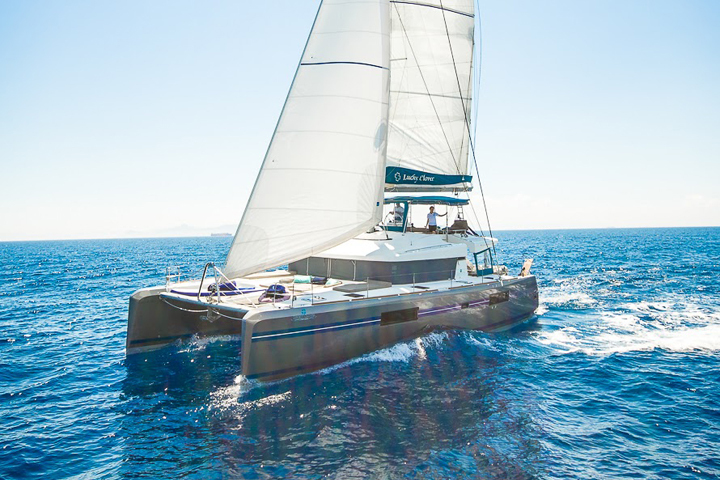 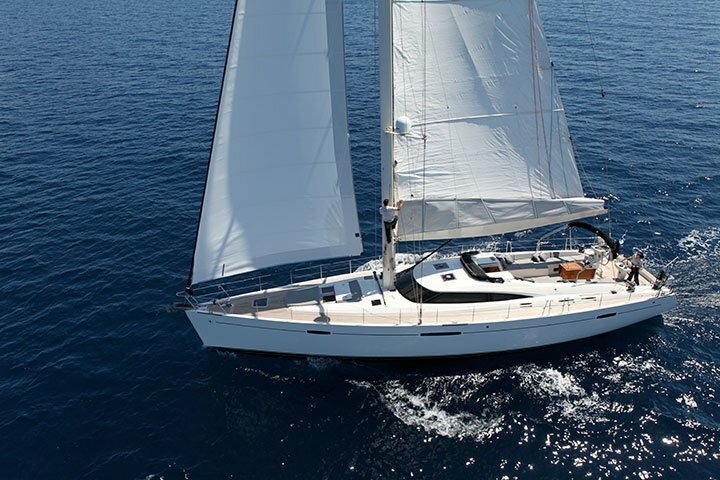 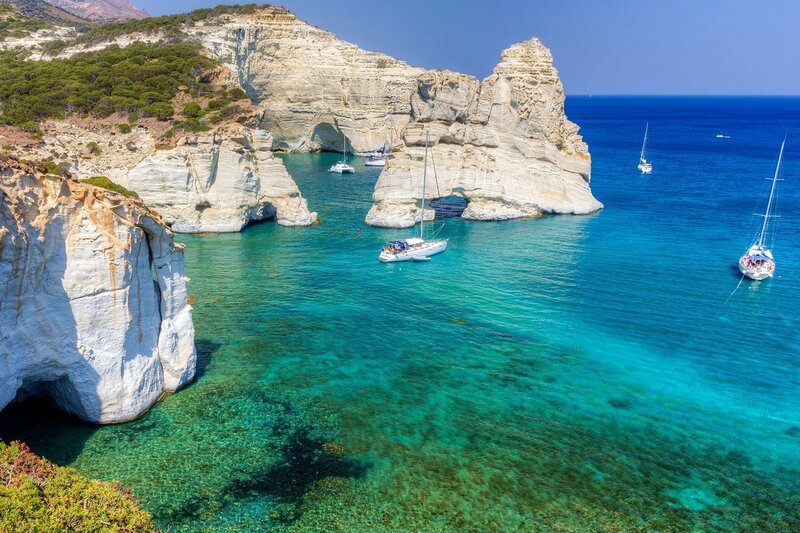 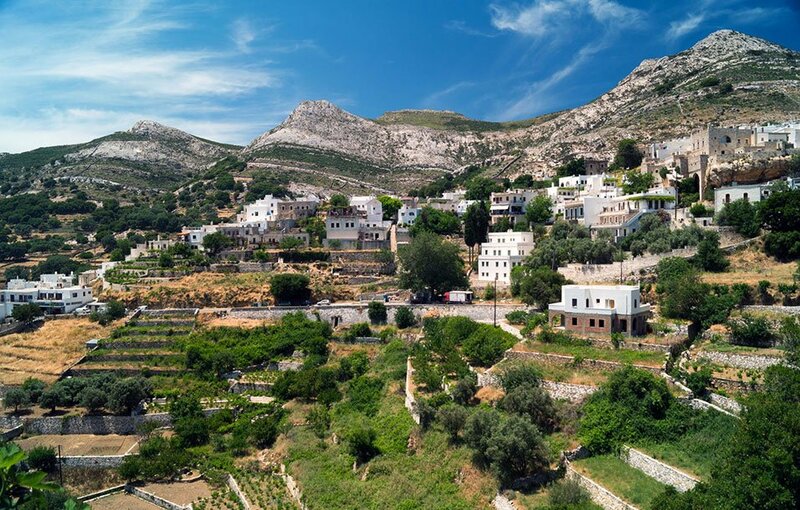 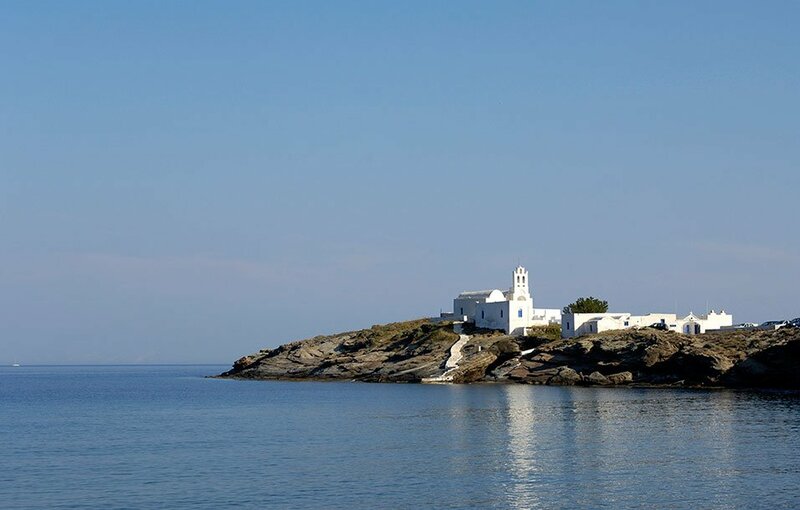 The short distances between the islands make it so easy to experience the best of Cyclades; from the cosmopolitan spirit of Mykonos and the volcanic beauty of Milos, to the intense tranquillity of Sifnos, the aristocratic elegance of Syros, the wild beauty of Amorgos or the unspoiled paradise of the Small Cyclades. 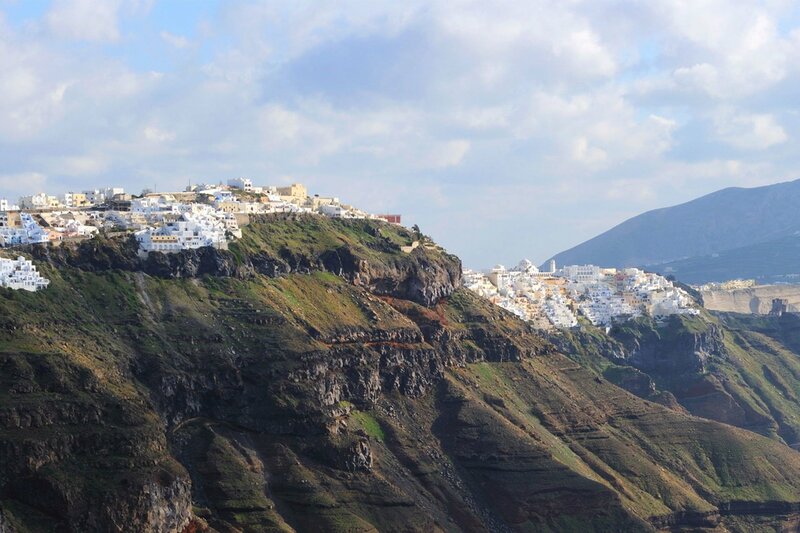 Whatever your choice, you will be blown away by the landscapes, the vistas and the warmth of the people. 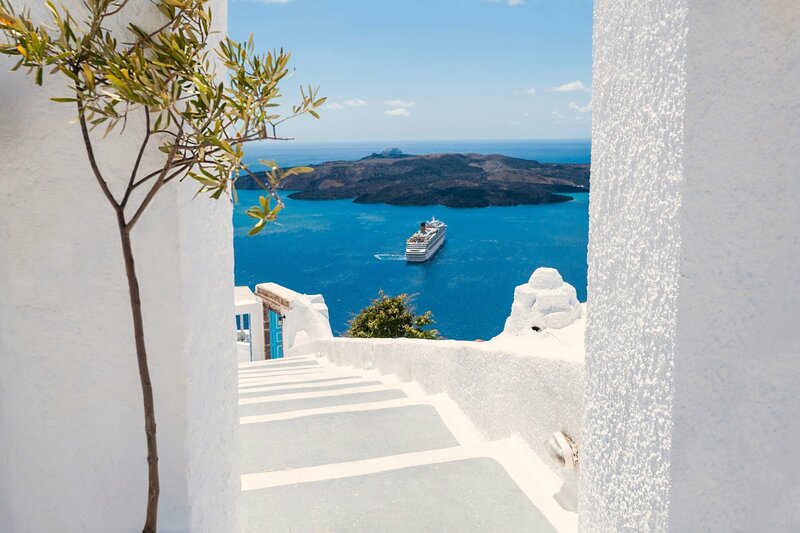 Every island is a world to discover. 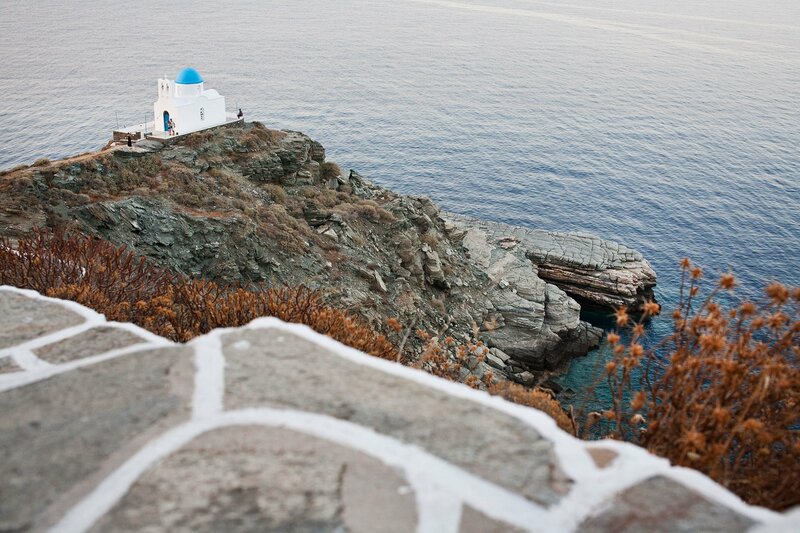 Get ready to find your own paradise under the sun in Cyclades!